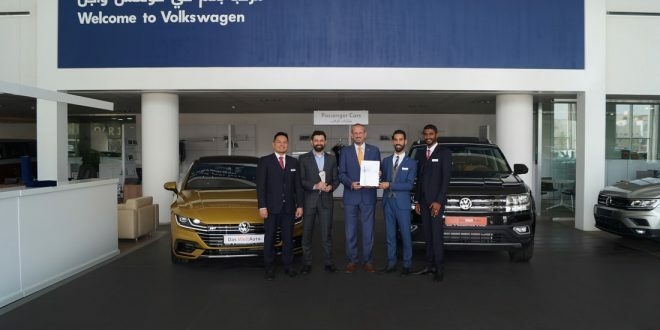 Q-Auto, the official importer of Volkswagen in Qatar, was awarded the 2018 ‘Used Car Dealer of the Year’ Award following an annual competition of all dealerships across the Middle East region. 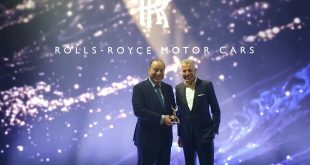 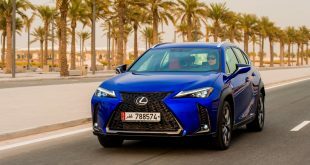 The Volkswagen Used Car Dealer of the Year Award is organised by Volkswagen Middle East to acknowledge the commitment and hard work of its partners in the Middle East. 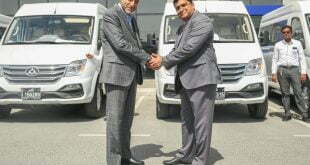 It is also an opportunity to recognise them for their dedication and loyalty as well as for their continuous contribution to the growth of Volkswagen brand in the region. 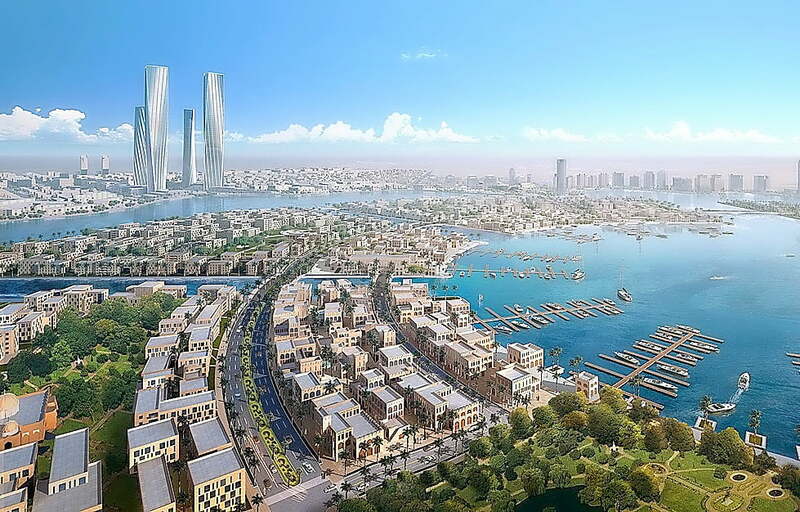 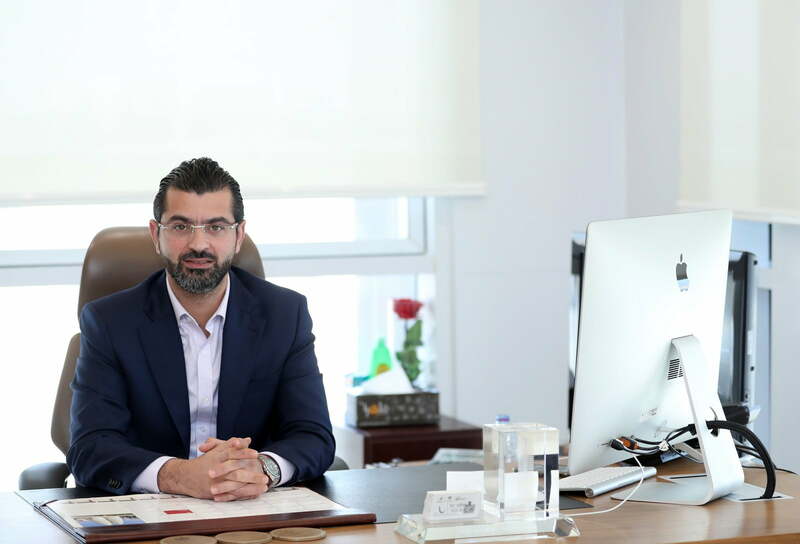 ​Over the course of 12 months, Volkswagen dealers were evaluated against a set of Key Performance Indicators and a series of pre-qualifying criteria across all business areas; ensuring that they continuously offer the best experience and care to the brand’s customers in the Middle East. 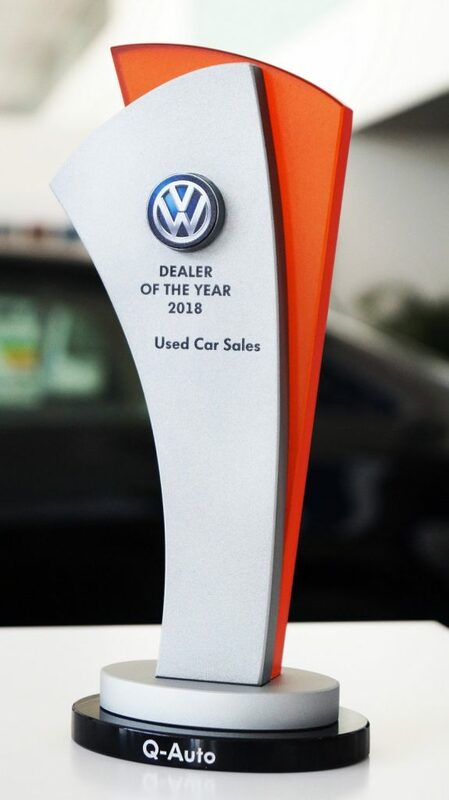 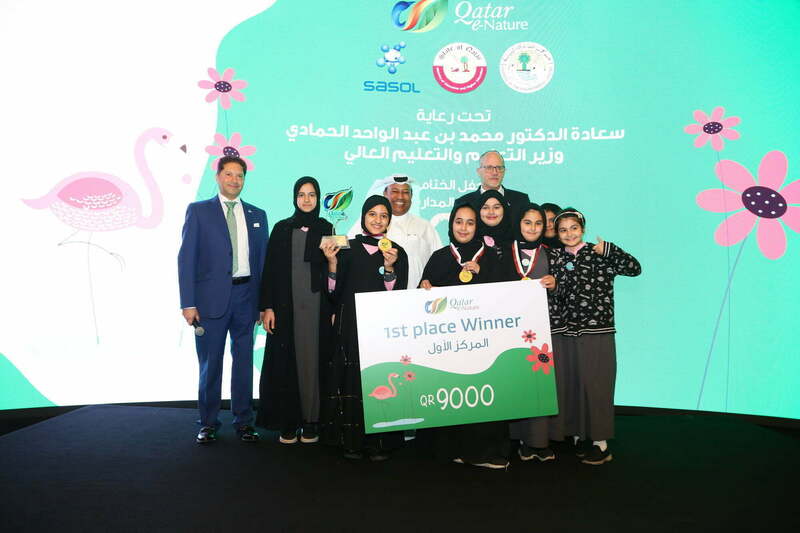 Following a competitive and stimulating process, the official Volkswagen Dealership in Qatar was recognized as the 2018 ‘Used Car Dealer of the Year’ and stood out as a result of their commitment for reaching sales targets, attaining the best mystery shop score, the innovative use of their facilities, alongside the increasing performance of their digital channels.